Boxbeat Robot: Tony character design. Started a new project at NFTS. Going to be a two character one minute film with dialogue. 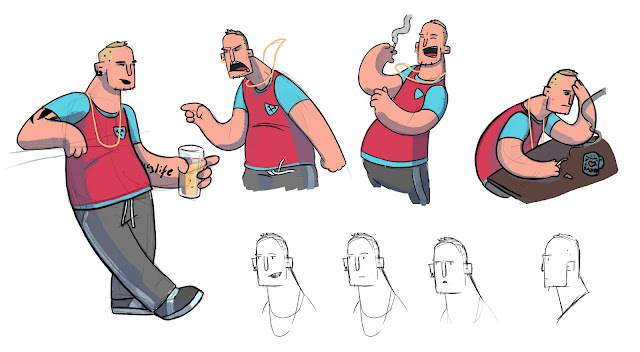 Here is a design sheet I have done for one of the characters, Tony. Also updated showreel with some stuff I have been doing in the last year.